Life Skills High School Columbus Southeast provides students the academic and life skills needed for post-graduation success by incorporating research-based best practices in an innovative and safe learning environment. 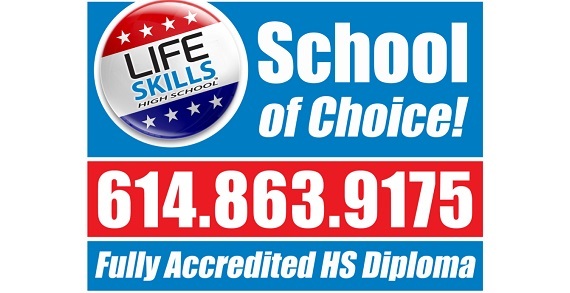 Enroll today at Life Skills High School Columbus Southeast! GiftedandTalented.com - The Best Value in Learning Available!